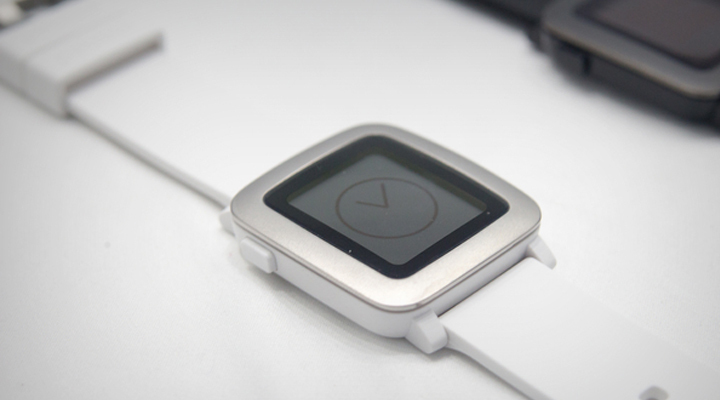 As I’m sure you’re all aware, the new and improved Pebble Watch is just around the corner. 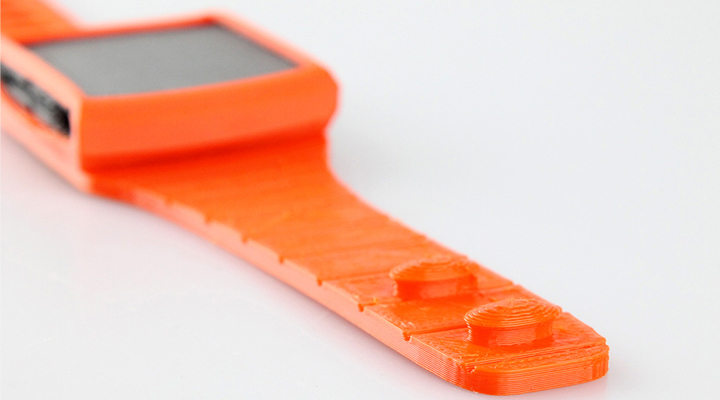 In preparation for its release we are calling on you to come up with 3D printable designs for the new Pebble Time. For this competition there are no restrictions! Be as creative as you like, from straps to cases to accessories and attachments, the only limit is your imagination. As long as your design is 3D printable, and makes sense to use in conjunction with the new Pebble, your design will be accepted. After a two week submission period all designs will be test printed by the MyMiniFactory team, and then uploaded to the platform for the public to download. At the end of the voting period, the designer with the most downloads will take away a brand new Pebble Time in their choice of colour as a prize, with the runner up winning $100 cash prize. To get started download THIS TEMPLATE of the Pebble Time, and use it to create your designs. If you design is in multiple parts, please make sure you submit all parts -as STLS- with instructions or diagrams of how they fit together. Each part of your design must fit within a build volume of 18x18x18cm. If you have any questions please email info@myminifactory.com. Good luck and have fun!